Before I found out the secret of controlling pests on Hoyas, I was terrified to add a new plant, or to ever move my plants outside into the fresh air for fear of bringing in some nasty “critter.” A number of years ago I had a beautiful carnosa that I had moved outside on to my porch. For the first time it bloomed, and I was thrilled. Later that fall I moved it back indoors, and within a week it was encased in aphids! I immediately disposed of the plant for fear of contaminating my collection. I now have discovered the secret to keeping Hoyas pest free – BATS. This is an acronym for Bayer Advanced Tree and Shrub – the active ingredient (imidacloprid) is the same as found in flea collars. It is an off-label application that is used as a systemic insecticide at a rate of 1 ounce per gallon of water. BATS will be extremely effective in combating Mealy Bugs and Aphids. 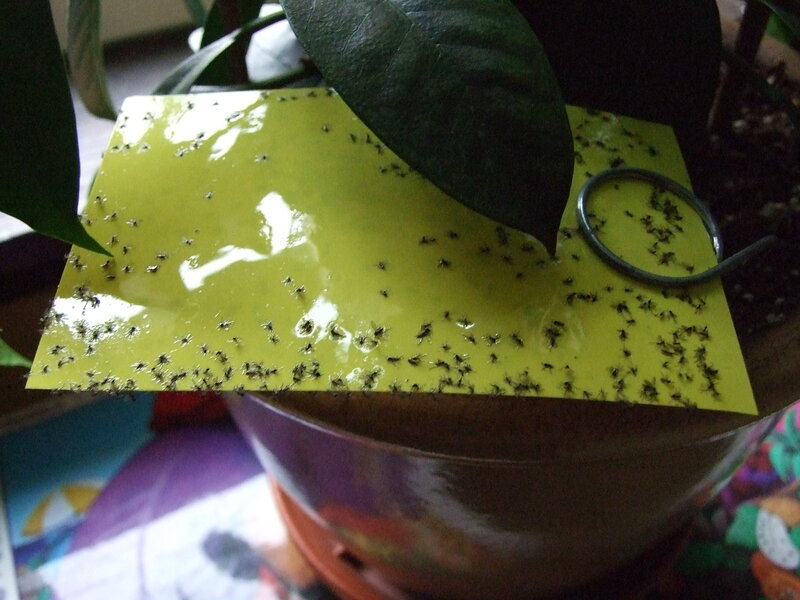 I have found that a side benefit of BATS is that it also eliminates Fungus Gnats in short order. 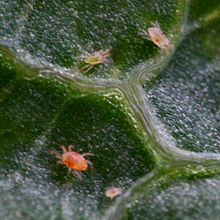 BATS however will not kill Spider Mites, and there are studies that indicate it may actually increase their numbers. Spider Mites thrive in hot and dry conditions so try to maintain adequate humidity levels at all times. 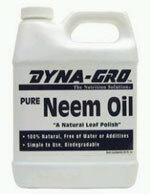 If an infestation does occur, I find that repeated spraying with horticultural Neem Oil to be very effective as a control. BATS should be applied as a soil drench, and the plant should be allowed to sit in a saucer of it for a little while to make sure that it has pulled in an adequate amount. 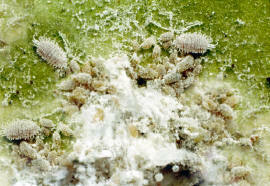 I treat my plants that go outside annually, and have never had another pest problem. 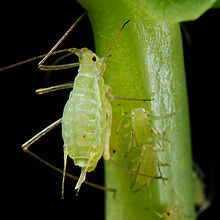 If you find a stray “Mealie” on a plant, spraying rubbing alcohol on the insect will dispatch it in short order. Disease is seldom a problem with Hoyas in our area. Don’t wet the leaves at night; have plenty of air circulation, and disease should really never be an issue. Sometimes you will see some brown scabby lesions on your leaves – don’t worry about it. Some Hoyas are more sensitive to environmental conditions and watering patterns than others. It won’t hurt them.